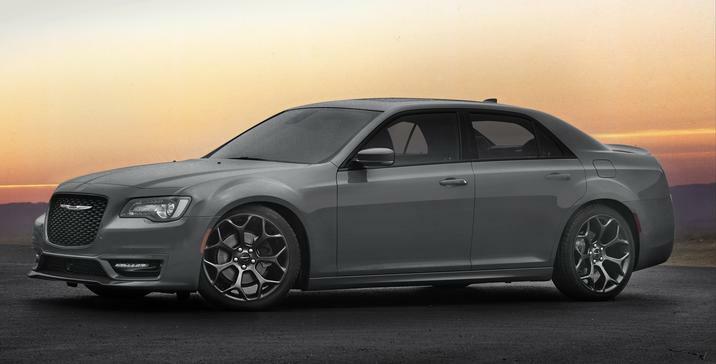 Not wanting to be left out of all the fun that the Jeep has been picking up lately with all its concept vehicles and special reveals, Chrysler is introducing a new appearance package for the 2017 Chrysler 300S. The new appearance package is meant to lighten up the blacked-out 300S model and give it a more athletic styling. Hence the name Sport Appearance Package. 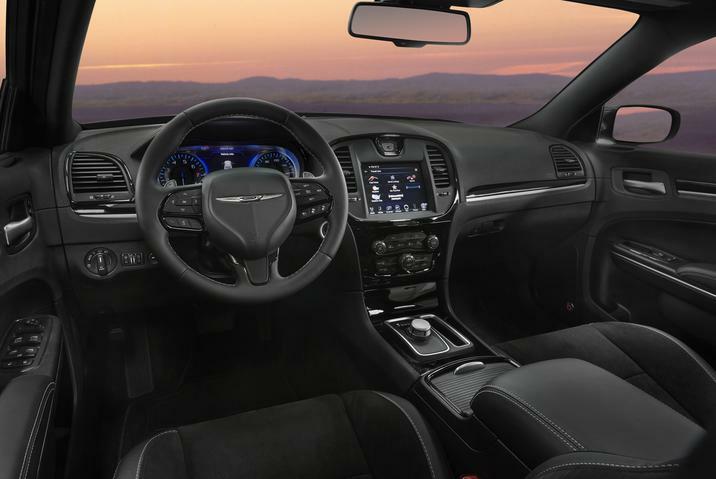 With an update to both the exterior and interior of the 300S, sedan drivers should be very happy with what Chrysler is now offering. The Exterior Sport Appearance Package will be standard on the 300S V-8 model and available for the V-6 models. It comes with a more aggressive front fascia with larger air intakes, unique LED fog lamps, and sculpted side sills. The fog lamps are exclusive to the Exterior Sport Appearance Package. As for the Interior Sport Appearance Package, this adds sport-contoured leather seating with upgrades for more cradling and to make it even more comfortable for the driver and passengers. Not only that, but the seats are heated and ventilated. The Sports Appearance Package will be available for ordering in August of this year. Find out more about the 2017 Chrysler 300S by contacting us at Bayside Chrysler Jeep Dodge. Make sure you like us on Facebook and Google+ and follow us on Twitter to stay up to date on auto news. 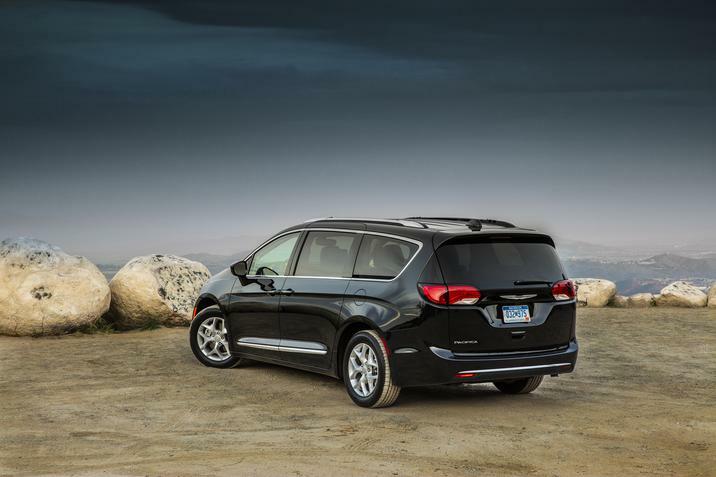 2015 Is the Year of the Minivan! 2015 was a big year for cars. One of the biggest, as we highlighted earlier, the Dodge SRT Charger Hellcat was the Digital Trends Best Car of the Year. 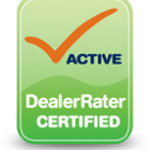 The Hellcats certainly were the biggest and most talked about vehicles of 2015. Going by sales, however, tells a different story for 2015. It seems this was the year of the minivan. Chrysler and Dodge minivans led the nation in combined minivan sales. While the year started out smaller for the minivans, the end of the year turned it around. Over 167,000 Dodge and Chrysler minivans were sold in 2015, giving both companies some of their best months ever for their respective minivans. In fact, the Chrysler Town and Country had the largest year-over-year sales growth of any other Fiat-Chrysler vehicle in the US. The increase for the US was 20% in November alone. It was a really good year for the Town and Country. Not too shabby for a vehicle that is usually spoken of with a hint of despair under the breath due to the stereotypical nature of the minivan. The minivan has been around since the early 1980’s and who would’ve thought that it would be 2015 that ended marking one of its biggest years? The future is bright for the minivan as Chrysler will be looking to make some revisions and introduce a possible new face and a new look going forward. 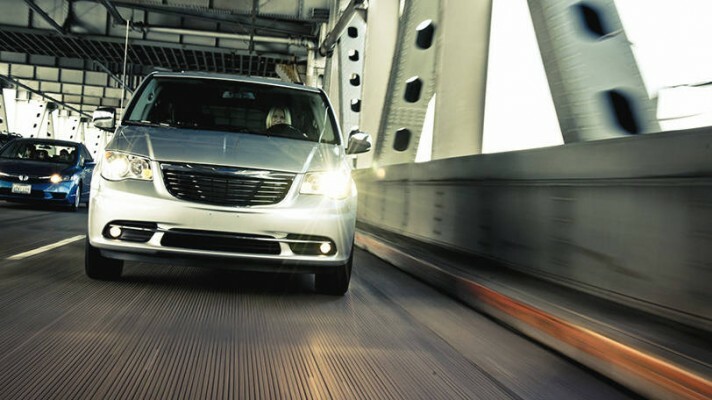 Find out more about the Chrysler Town and Country by contacting us at Bayside Chrysler Jeep Dodge. Make sure you like us on Facebook and Google+ and follow us on Twitter to stay up to date on auto news.